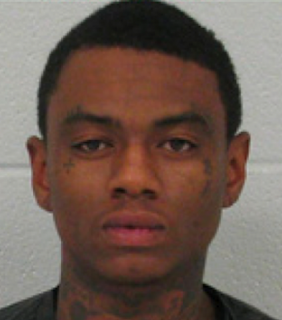 Rapper Soulja Boy was arrested at around 3:00 AM on October 18th in Georgia for possession of weed. Police told TMZ, "Soulja Boy was riding in an Escalade with 4 other men, which was originally pulled over for a traffic violation. Cops found a "substantial amount" of marijuana and cash inside the vehicle. Soulja and the 4 other men were all arrested. Soulja is still being held in Carrol County Jail." Guns were also found in the Escalade, along with $70,000 in cash and drugs. immMoney is essential thing for all walks of people. If you face any problem of finance then you can get the financial support by taking loan.